In the country, still close to town! 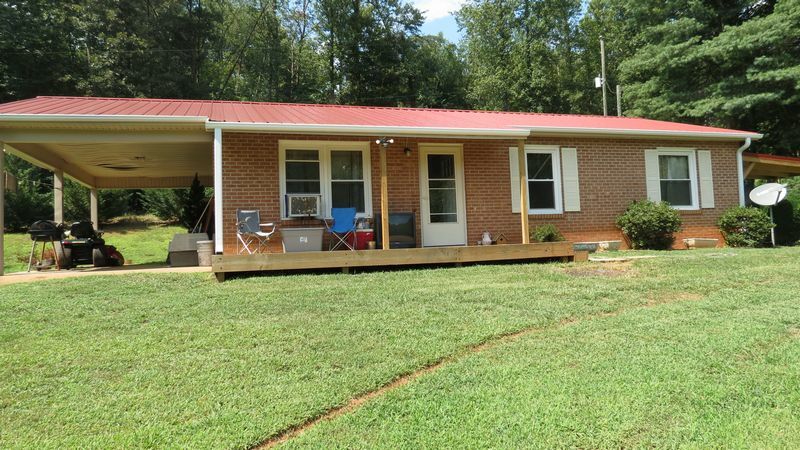 Enjoy living in the country, approximately four miles from town. This 3 bedroom, 1 1/2 bath brick home has been recently updated with new 40 year metal roof, new treated front deck, new gutters and downspouts, new soffit, new facia boards, new hardwood floors and more. Situated on one acre lot and fronts on state maintained paved road. Full unfinished basement. $ 109,500.